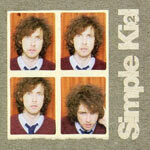 Simple Kid Biography, Discography, Music News on 100 XR - The Net's #1 Rock Station!!! Simple Kid is a one man Alternative-Rock project hailing from Cork, IRELAND, created by Ciaran McFeely around the turn of the millenium. 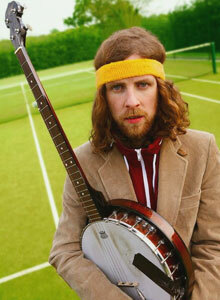 McFeely began playing music as a child and after years of false starts he moved to London where released two self-financed EPs. 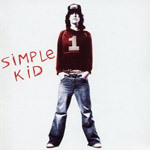 Over the next few years, Simple Kid became a well-known name on the London club circuit, eventually winning opening slots for such top artists as Travis, The Thrills and Suede. 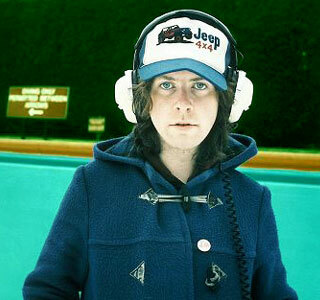 His debut full-length album self-recorded on his own 8 track and simply titled "1" was released in September 2003; it featured the single "Staring At The Sun". On Simple Kid latest release, the logically titled "2", McFeely has moved on from the cut and paste styling of his first outing to a more organic approach to the writing and production. Released in October 2006 the full-length sophomore effort moves Simple Kid's sound in a more earthy direction, with linear sonance and focused production: less laptop, more guitar, harmonica and banjo. The set includes the singles "Lil' King Kong" and "The Twentysomething".